This meant less pressure for Hideo Kojima though. 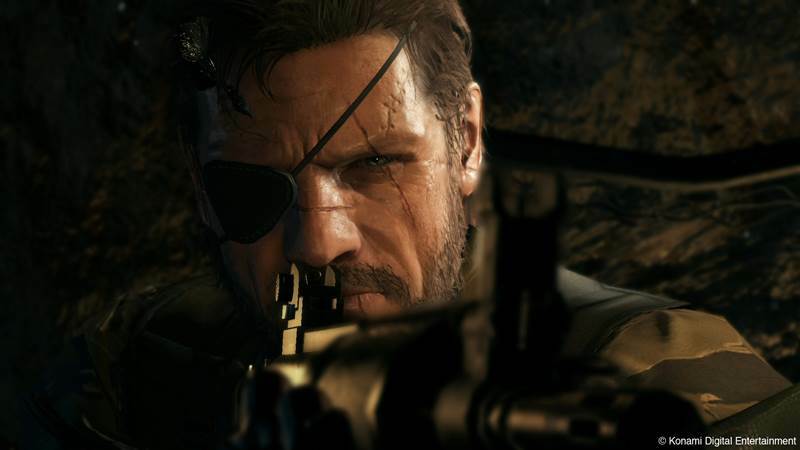 The Metal Gear Solid franchise has become a phenomenon in gaming unlike any other, often labeled as the definitive stealth action series, and we’ll see this expand into the open world next week with Metal Gear Solid 5: Ground Zeroes. However, when series creator and director Hideo Kojima first started out on the PlayStation One with Metal Gear Solid: Tactical Espionage Action, he never expected it to sell well. “I had to do pretty much everything for that game, which was very tough. It was a very difficult time, but at the same time it was really fun,” Kojima revealed on a recent Twitch AMA (via Siliconera). “Neither I nor anyone else expected Metal Gear Solid to sell at all, so I was fortunate, because I didn’t have to think, ‘I have to sell this game this much’ so pretty much all I did was put in that game all the things I liked. Of course, the rest is history with classic Snake returning as DLC when Metal Gear Solid 5: Ground Zeroes launches on March 18th in North America and March 20th in Europe for PS4, Xbox One, Xbox 360 and PS3. The MGS Classic DLC will be limited to PlayStation platforms though.